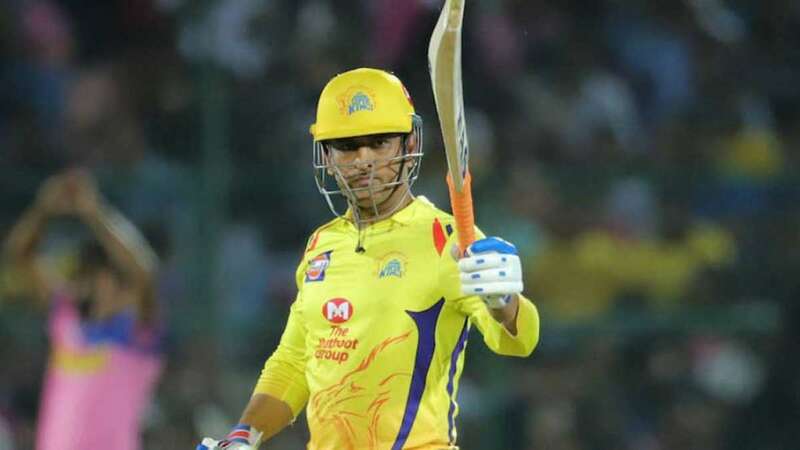 Jaipur : Mahendra Singh Dhoni is one of the reliable skippers when it comes to winning a match, he had proved it in history and is setting examples now; Chennai Super Kings won the match against Rajasthan Royals by four wickets in Jaipur on Thursday. With the victory, MS Dhoni became the first IPL skipper to win 100 matches in the tournament since its inception. Till date Dhoni has captained Chennai Super Kings in 166 matches with 100 wins, 65 losses and one match ending in no result. CSK needed 18 runs in the final over and they managed to win the game, thanks to two towering sixes from Ravindra Jadeja and Mitchell Santner. Earlier, Chennai Super Kings rode on some disciplined bowling effort to restrict Rajasthan Royals to a modest 151/7. Deepak Chahar, Shardul Thakur and Ravindra Jadeja picked up two wickets each while Mitchell Santner bagged one.